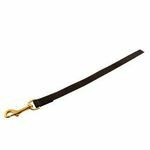 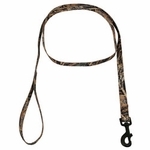 Nylon Dog Leashes and Dog Leads. 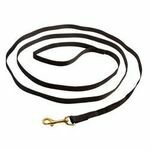 Need a dog leash? 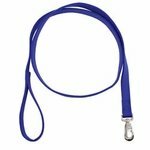 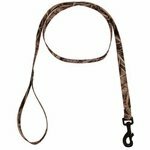 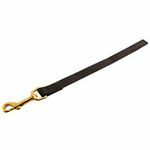 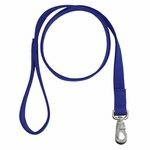 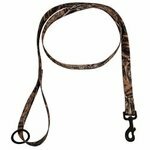 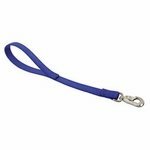 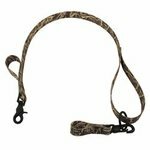 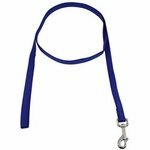 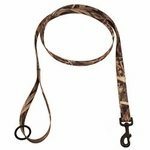 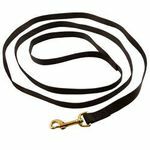 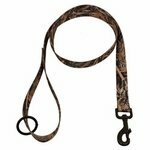 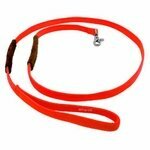 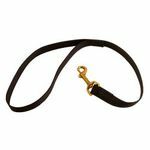 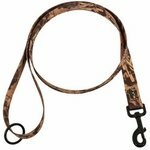 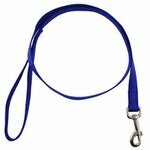 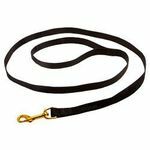 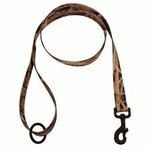 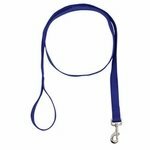 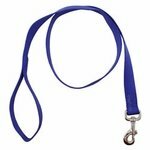 These high-quality nylon dog leashes and dog leads are great for walking your dogs or simply taking them from the car to the house.